Since 1938, Tradewinds Charters in Depoe Bay has been providing "Top Deck" ocean charters for whale watching, sportfishing, bird watching, and Ecology Tours. With a fleet of ten modern, fully equipped vessels, experienced, knowledgeable, and very friendly captains and crew, Tradewinds is the premier ocean charter service on the Oregon Coast. From the moment you check in at our charter office and board our vessels, you will definitely feel a part of the crew and right at home. 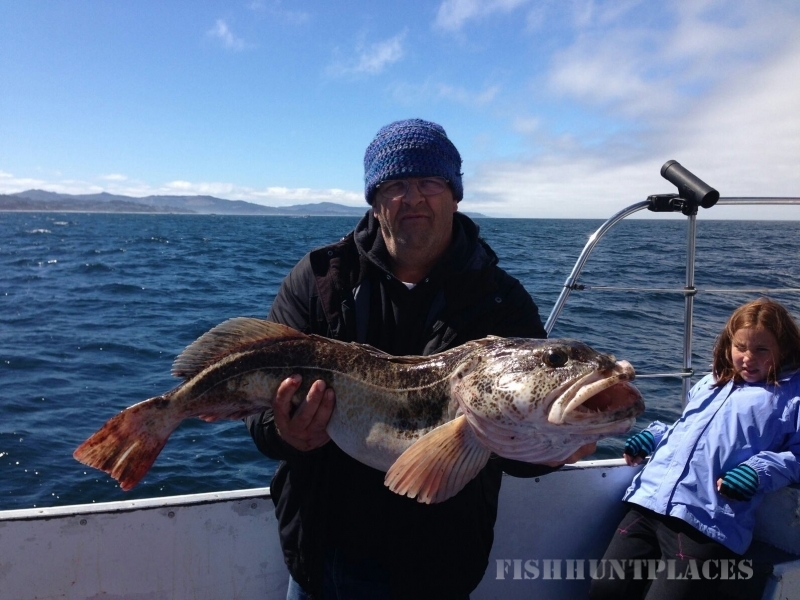 We strive for not only the best in whale watching and fishing, but the best in fun. Tradewinds is located on highway 101 at the North end of the bridge in Downtown Depoe Bay. Our private dock is located conveniently just below our office. With flags flying you'll see our office which overlooks both the Pacific Ocean, and our harbor. We are always happy to answer your questions, so just give us a call at: 1-800-445-8730 or fill out our Information Request Form. From individuals to large groups, Tradewinds, with our vast experience, is here to provide you with your best ocean experience. Be sure and explore the rest of our web site for great pictures and details about our charter services.